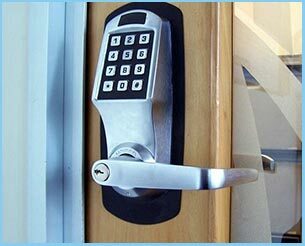 Northridge Locksmith Store has been running a reliable 24 hr commercial locksmith service in the Northridge, CA community for close to a decade. We have worked with countless business owners in our time, including schools, universities, offices, shops, restaurants, and malls. 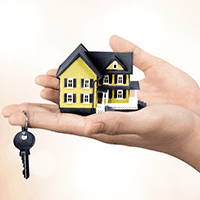 We have a reputation in the local community for operating a fast, reliable, and affordable service. 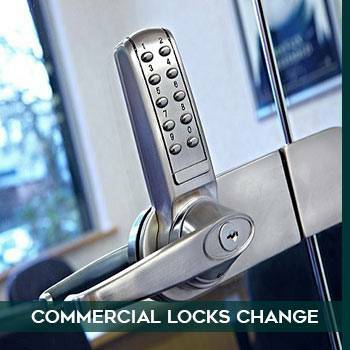 If you need any help with the locks in your commercial building, you can contact us for help. 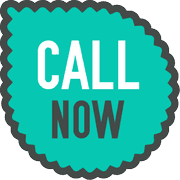 Call us now on 818-531-9698 !